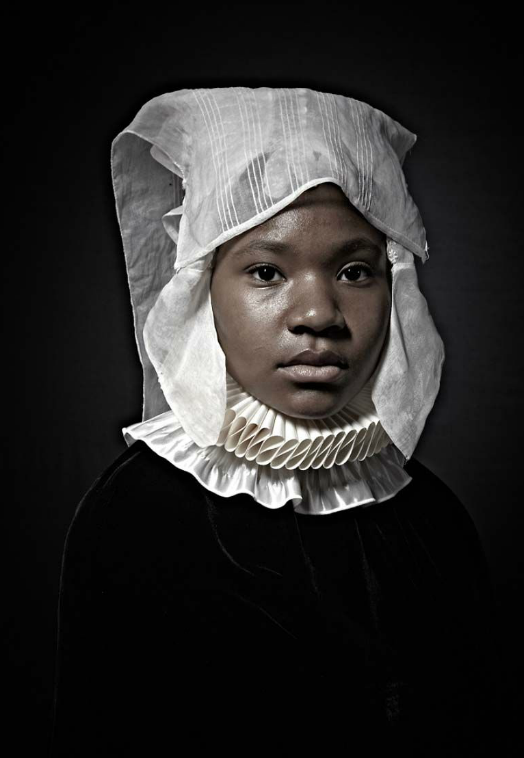 AtEdge Photographer Maxine Helfman‘s Flemish-style portrait series “Historical Correction” is now featured on CNN.com. 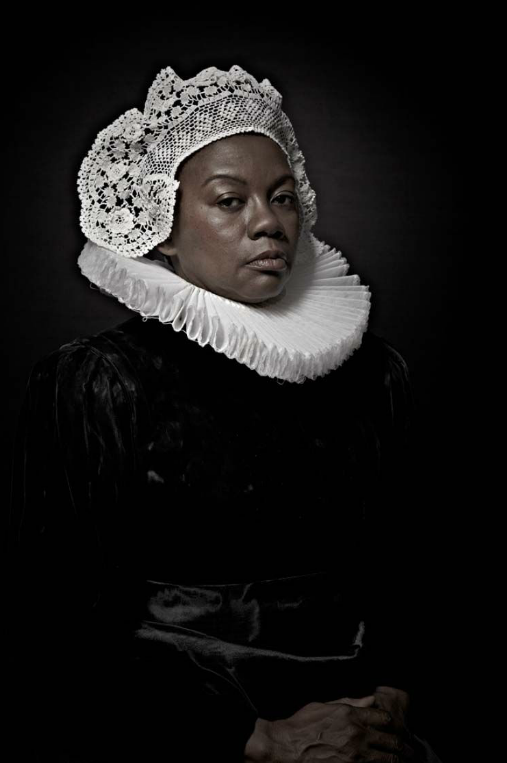 The series places people of color within a portrait style that was primarily used for the European upper-class to create a social “contradiction”, forcing viewers to think. 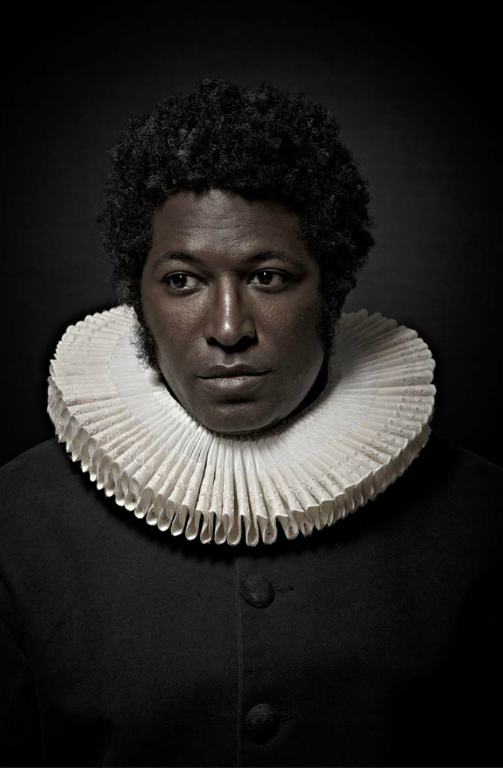 Helfman wanted to create historical documentation of a population that never was. 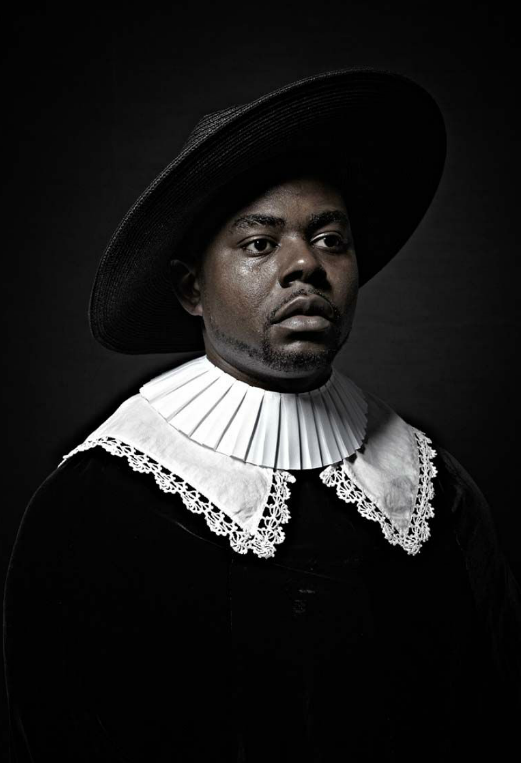 The images subvert the obvious storyline — that social strata often break down along racial lines. Her photos are a “contradiction,” she said, to the stories of inequality that are being told in protests across the United States. You can view the full article with photos here. 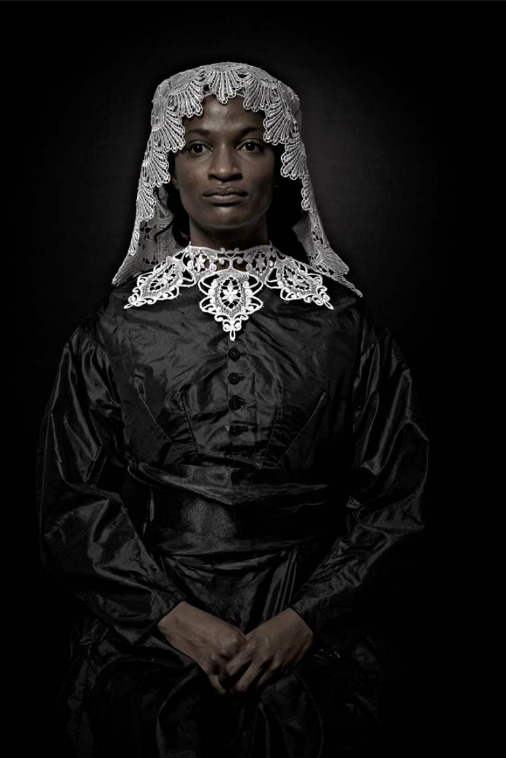 For more work from Maxine Helfman, please visit her AtEdge Portfolio and Website.